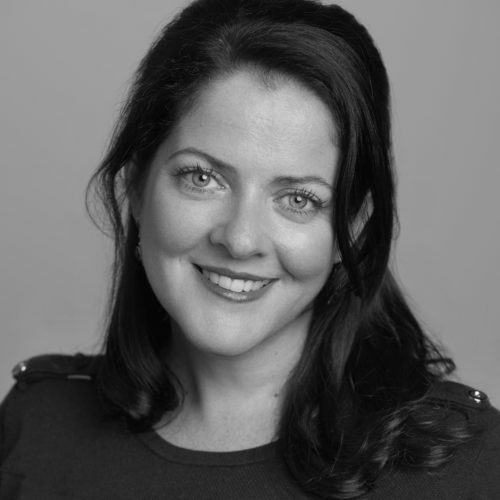 Louisa Deasey is a Melbourne-based writer who has published widely, including in Overland, Vogue, The Australian, and The Saturday Age. Her first memoir, Love and Other U-Turns, was nominated for the Nita B. Kibble Award for women writers. Her latest book is called A Letter from Paris (Scribe). A box of letters found in a Parisian attic connected a writer to the father she never knew.